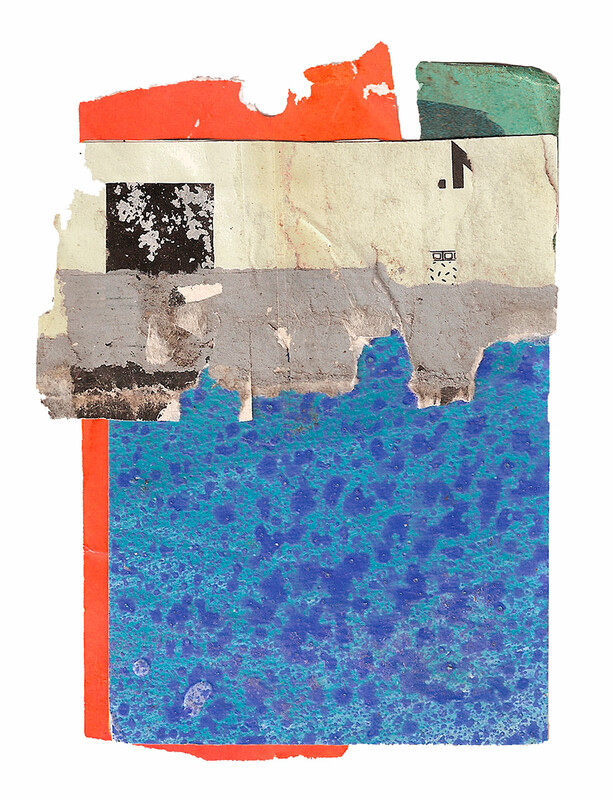 Exquisitely composed collages incorporating fragments of found, or "experienced," paper. 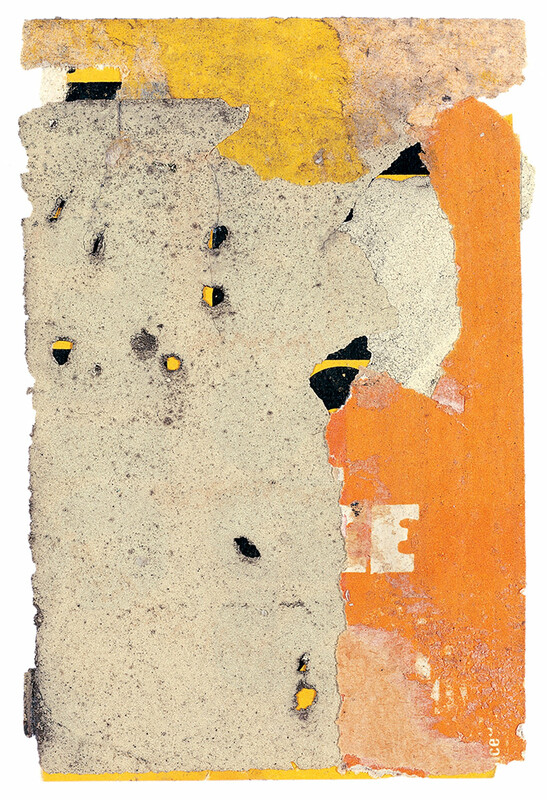 Irwin Kremen: Imagine Inventing Yellow (for M. C. Richards), 1976; paper and luminescent paint; 59/16 × 51/16 in. ; from the Kremen Family Collections. 5 9/16 x 5 1/16 in. 10 1/2 x 3 11/16 in. 5 15/16 x 4 1/16 in. 5 5/16 x 3 1/8 in. 5 7/8 x 4 1/4 in. 5 7/8 x 5 1/4 in. MATRIX artist Kremen offers insights into his exquisite small collages. 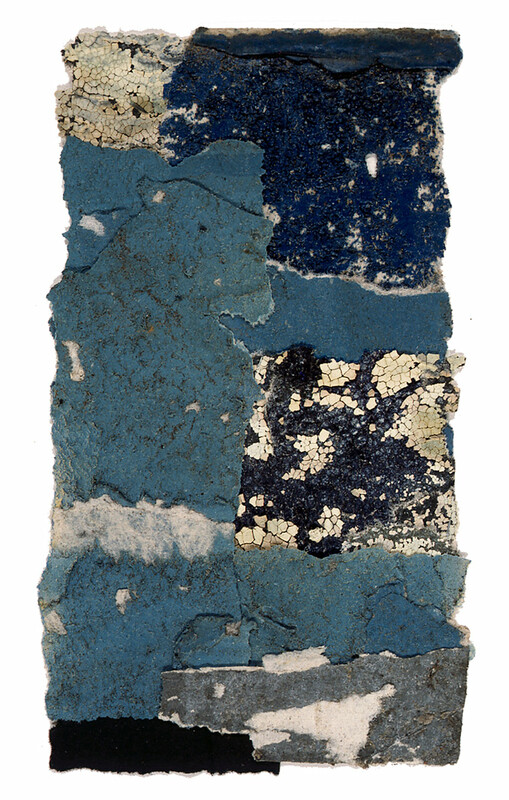 Kremen’s collages are composed of fragments of paper—sometimes no wider than a few millimeters—that have been torn off walls in public places in cities including London, Paris, Bruges, Rome, Florence, New York, Chicago, San Francisco, and Berkeley. Kremen values these often decomposing scraps of paper for their unique color, texture, and emotional resonance: “I hunt out unduplicable papers,” he has said, “experienced papers, papers that have been in sun, in rain, in dust, in snows, covered with the dirt of the city.” Kremen arranges these elements until he arrives at a satisfying composition. He has pointed to three sources underlying his free use of diverse materials: Josef Albers’s students at Black Mountain College making art out of almost anything; John Cage’s and Merce Cunningham’s open-ended compositional techniques in music and dance; and James Joyce’s construction of new words made out of parts of words from many different languages in Finnegans Wake. 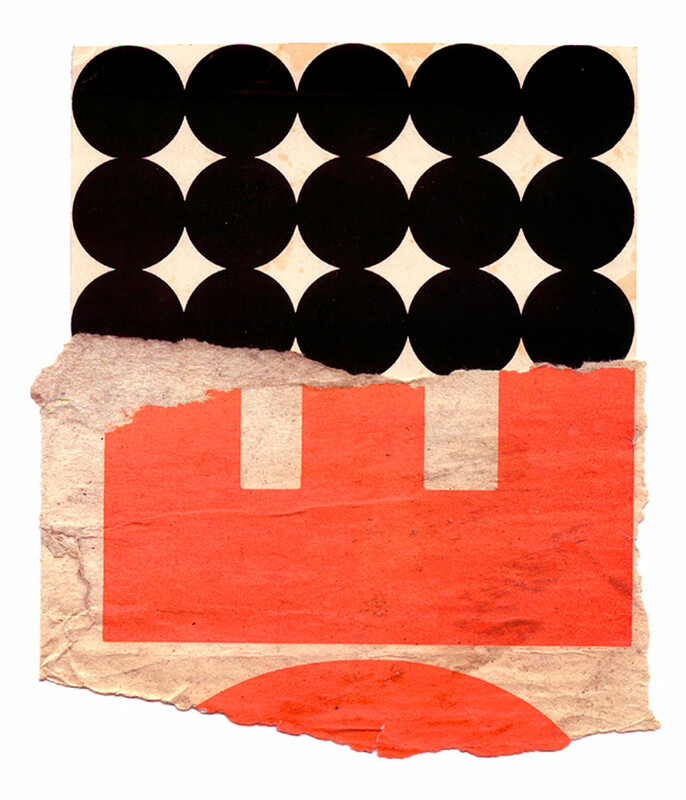 Because his collages are derived from advertisements and other signage, the fragments often include letters or numbers; however, these are never meant to be meaningful in a semantic sense. Rather, they simply provide a structural motif. Since 1977, Kremen has used extremely thin Japanese paper hinges to attach the fragments. 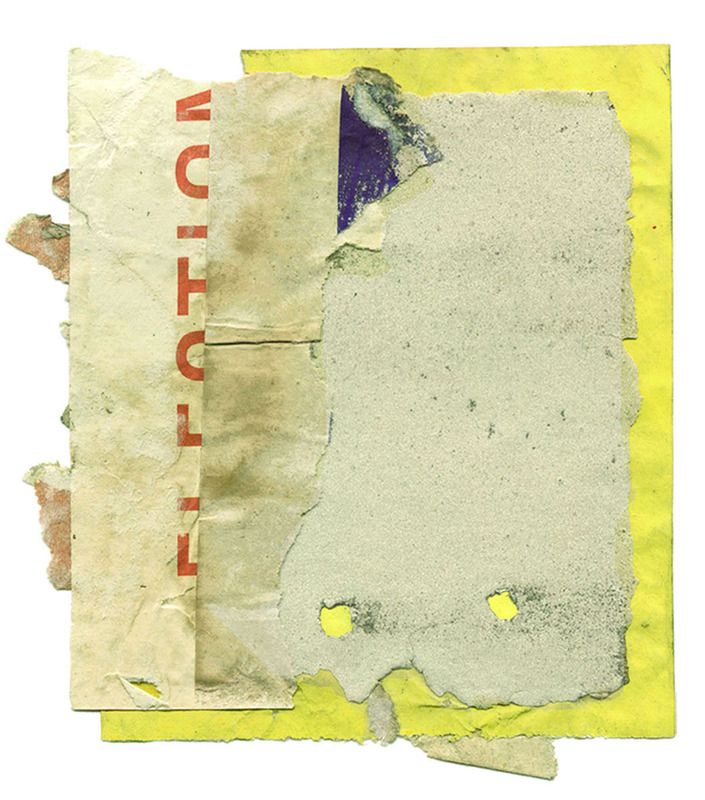 This method endows the collages with a sculptural quality, as the body of each piece of paper is independent and the edges—no longer adhered to the backing—become expressively alive. Irwin Kremen / MATRIX 265 is organized by BAMPFA Director and Chief Curator Lawrence Rinder. The MATRIX Program is made possible by a generous endowment gift from Phyllis C. Wattis and the continued support of the BAMPFA Trustees.